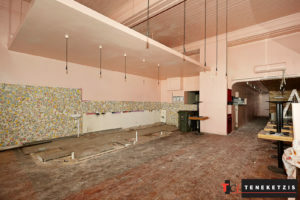 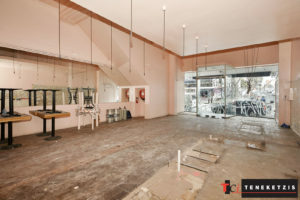 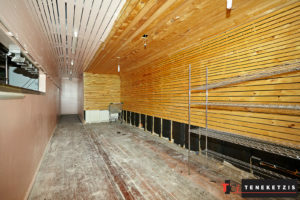 We Are Offering A Fully Licensed, Permitted & ‘Ready To Go’ Food/Bar Premises, Ready For The Next Operator To Make Their Mark In This Successful Strip. 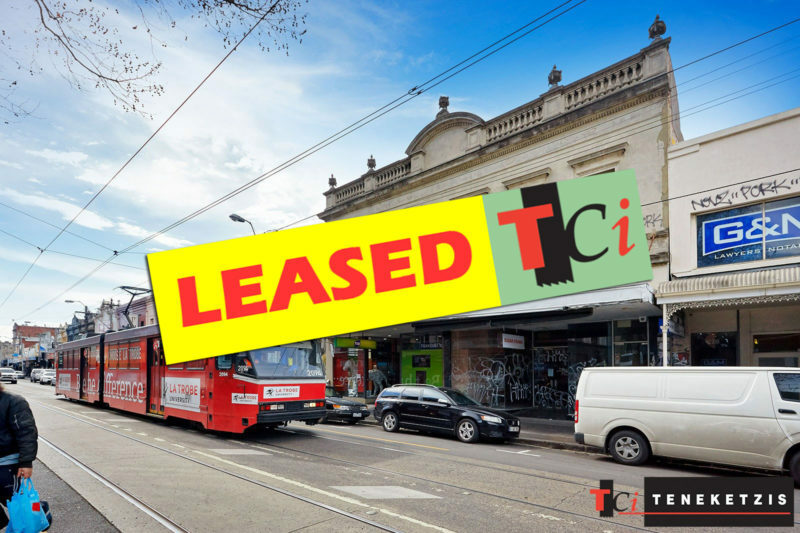 There Is No ‘In Going’… No Need To Buy Out The Existing Operator, Nor Their Fixtures & Fittings… This Is A Rare, Walk In & Start Trading Opportunity At A Fraction Of The Rent!! 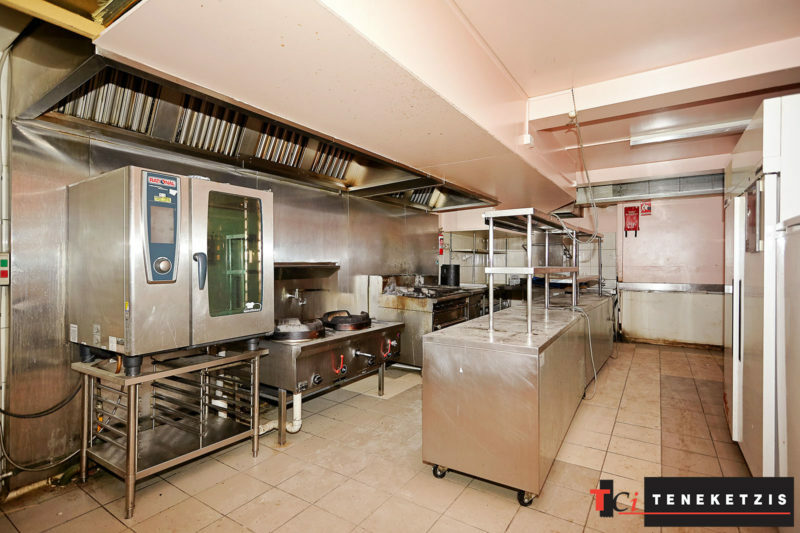 Grease Trap, Extraction, Kitchen Equipment & More… This Property Has It All & It’s All Included In The Rent – There’s No Hidden Surprises Here! 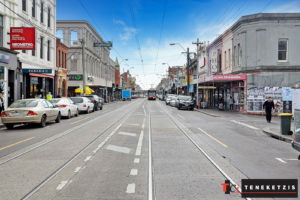 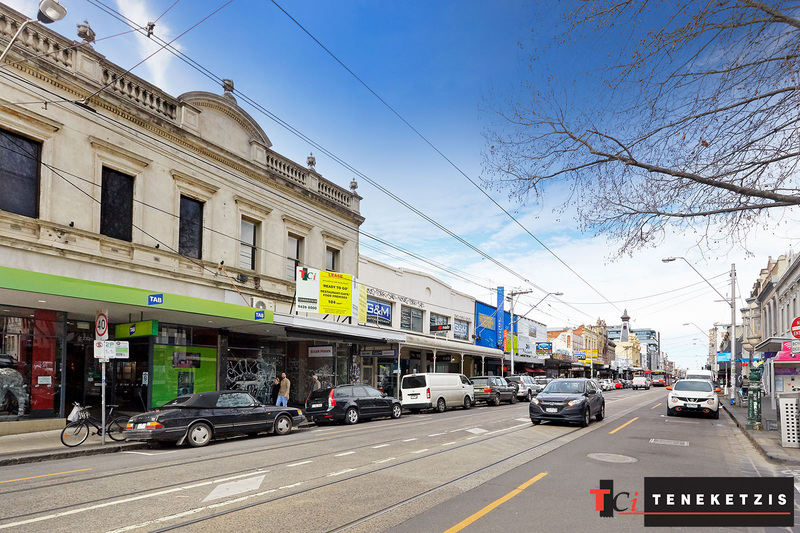 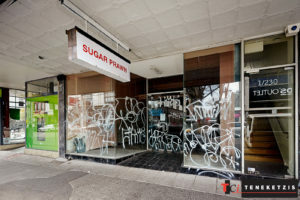 The Smith Street Lifestyle Precinct & It’s Surrounds Are Thriving!! A Who’s Who Of Food/Bar Tenants Populate The Street In Its Entirety – Meatball Wine Bar, Huxtaburger, Gelato Messina, Fonda, IDES, Mr Scruffs, Jimmy Grants, Rockwell & Sons, Panama Dining Room, Craft & Co More… These Are Just A Selection Of The Outstanding, Standout Food Tenancies That Call This Precinct Home. 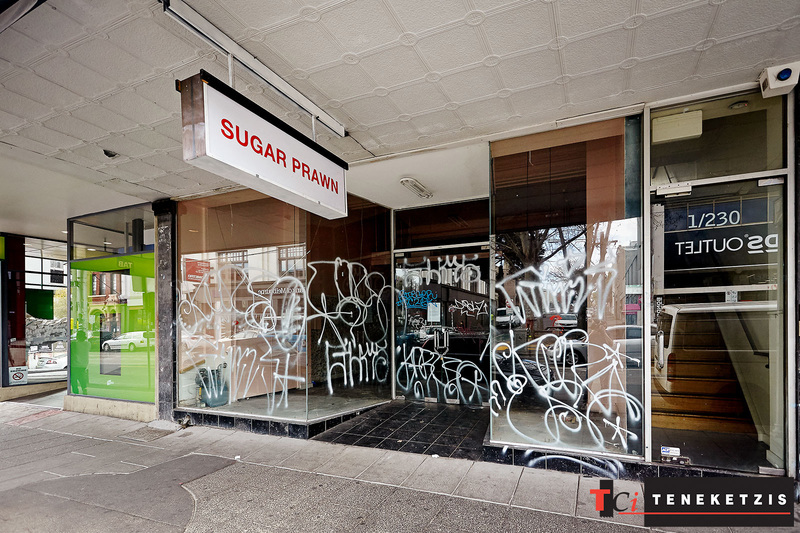 This Shop’s Potential Is Unquestionable… The Only Question Is… Who Will Be The Lucky Tenant?? 184 sqm* Plus Substantial Basement Storage. 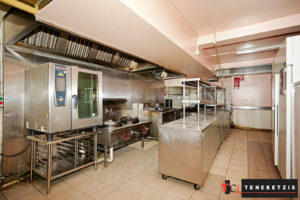 For Lease @ $115,000pa + og’s + gst.